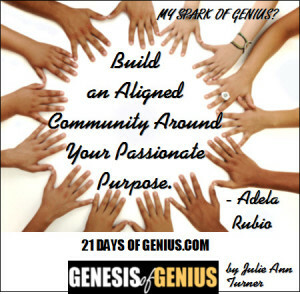 10.2 Build an Aligned Community Around Your Passionate Purpose. 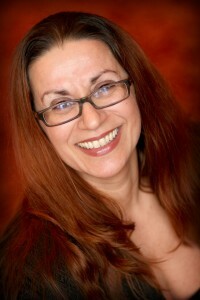 Adela Rubio, is a two-time Amazon bestseller and a joint venture strategist and expert tribe builder. 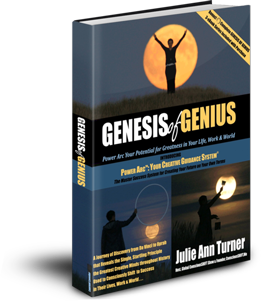 She mentors creative change agents on how to increase their impact, influence and income with joint ventures. 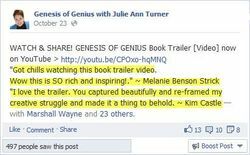 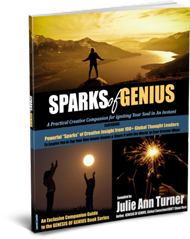 To read Adela's full "SPARKS OF GENIUS" Insight - plus those of 100+ global creators & visionaries - all included in our new SPARKS OF GENIUS eBook - be sure you're signed up for your reminder to buy the GENESIS OF GENIUS Book on Launch Day, Oct. 24 - where the complete SPARKS OF GENIUS eBook will available exclusively as a FREE bonus!